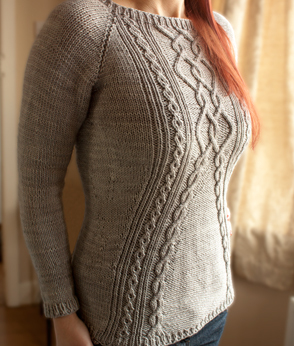 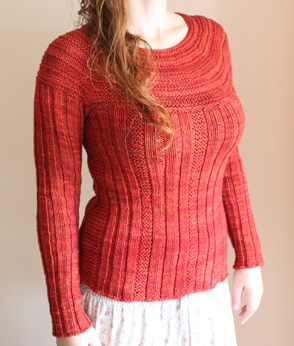 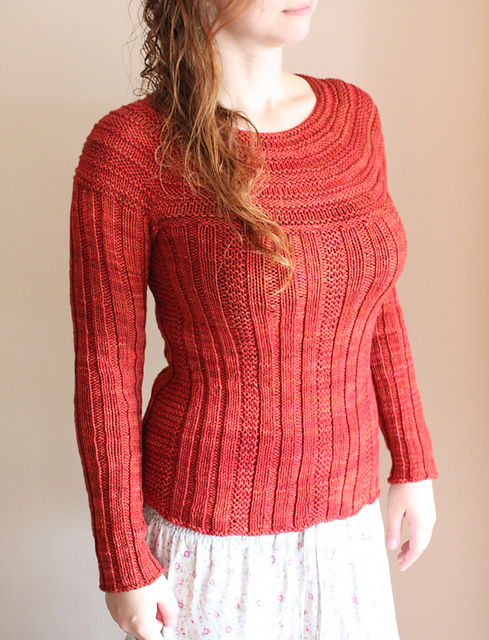 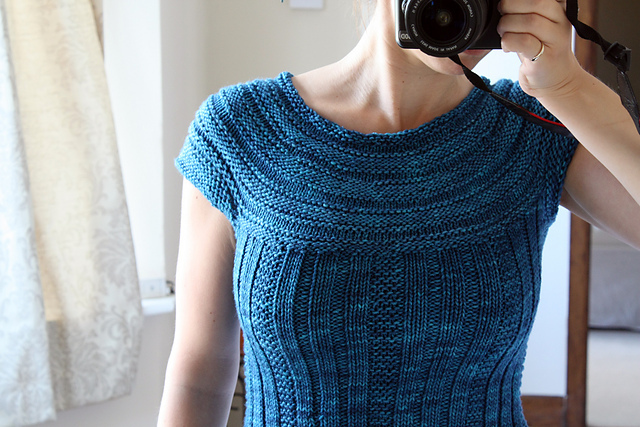 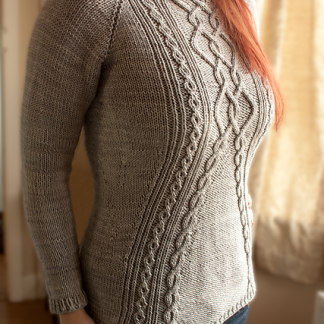 A worsted or heavy dk weight ribbed pullover knit top down, in the round, with waist shaping built in, and three different styles of sleeves. 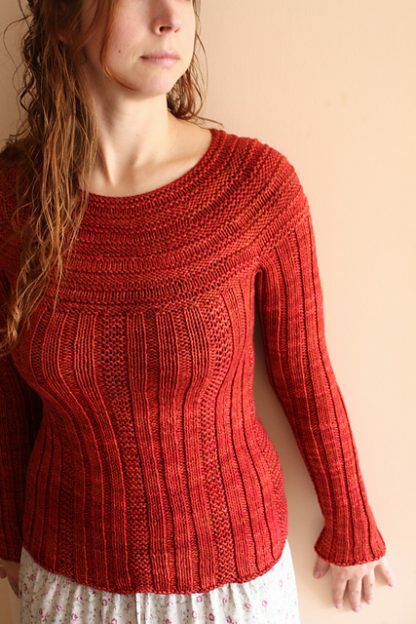 Sleeve options: There are cap sleeves as shown in the blue example, long ribbed sleeves with a simple BO as shown in the red example, and long stockinette sleeves with a garter cuff. 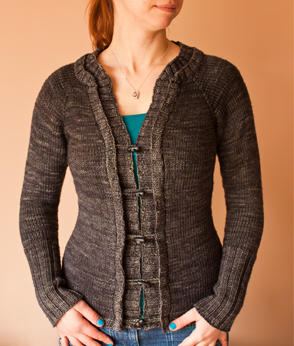 The fit: It is designed with 2” of negative ease to let the body ribbing give stretch and shape to the sweater. 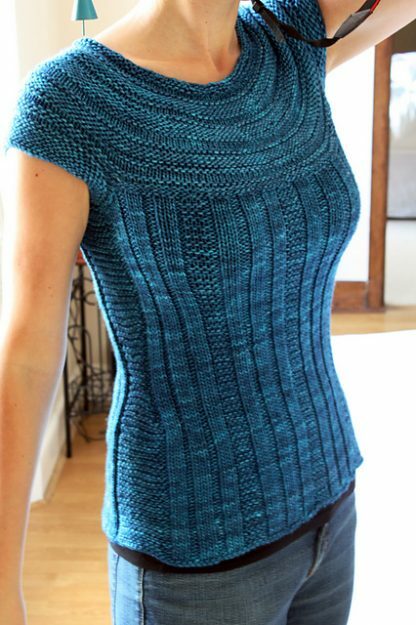 If you would like the sweater to be less fitted than the example, choose one size larger than your usual high bust measurement. 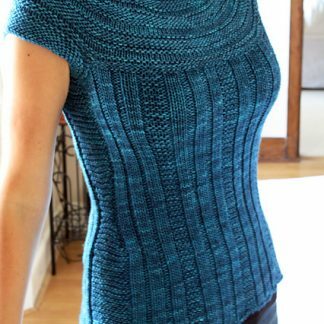 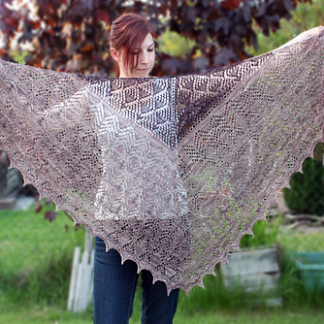 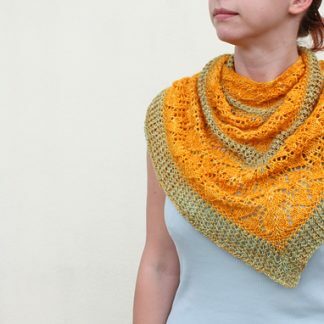 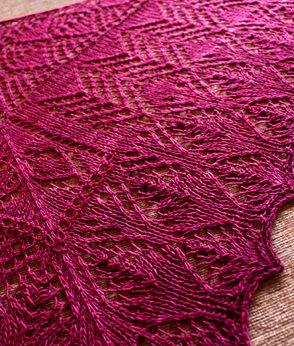 Further details on yarn weight and yardage required is available in the description below as well as in the pattern you will receive.